... from ZBrush (or any 3D package) to MagicaVoxel! Else complete tutorial for input any big reasonnable size of file .OBJ from SU or other 3D Packages! (for Pc) I suppose that will be some similar for Mac! Put the .OBJ inside the folder of the "Vox_package"
Drag this loco.binvox on viewvox.exe for verify the result! with a famous demo ZBrush object! Loco Model T2-71 found on the Net - I don't know the author! I missed this true Gem update! Modeling, Animation, Render! Created by only one creator since 1999! My Christmas gift! A cool one! Article and test in direct! here! Of course you can make pseudofractal of pseudofractal! Unbiased and standalone physics engine. 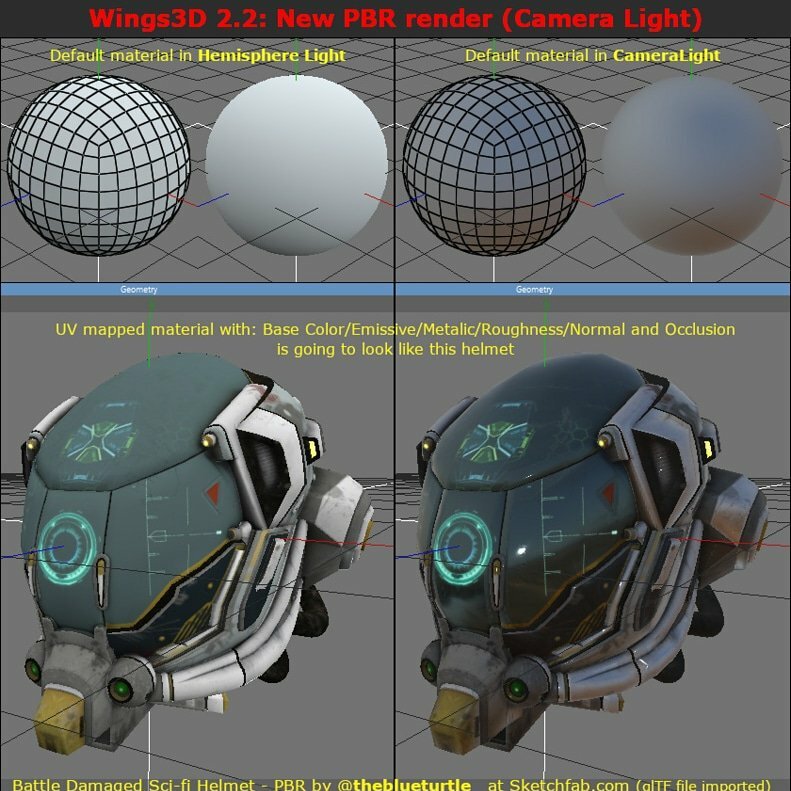 It has a simple interface allowing quick iterations (including interactive raytracing), with a DirectX 12 viewport. Amazing is not it ? If you want play with it... careful zoom is very sensible! THX Ephtracy for this true gem! Revival in 3D open a new world of exploration! And the animation show you a magic trick! Amazing is no it ? A SpaceClaim light free? DesignSpark Mechanical! Just mail + password! Long install so be patient! Old interesting functions disapeared are come back!